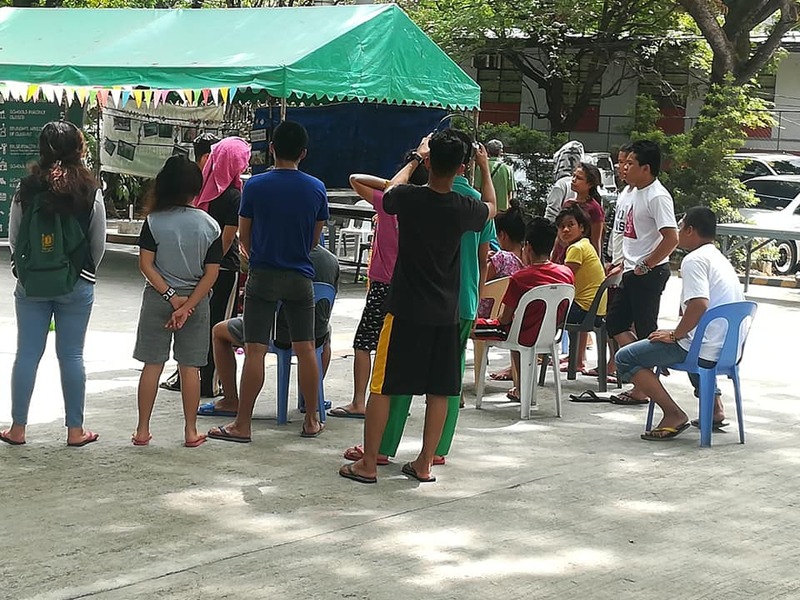 The Bakwit students from the island of Mindanao are having their time full with the activities ranging from school works, tutorials, and beadworks during their spare time. Take Marka*, 18 years old, from Bakwit School. She is in Grade 10 of Save Our Schools Network sponsored Bakwit School at the UP Diliman. We recently chatted her while she was busy rehearsing their rendition of the tribute song with her co-graduates. A very quiet girl but full of enthusiasm just like her classmates, Marka showed me the beadworks which her group is doing. “Dito lang kami sa malapit sa campsite umaga o gabi. Bisi man sa schooling. Tinuruan nila kami. Dun sa Music, nagturo sila ng kanta para sa graduation namin,” said Marka while posing with one of the elders for the camera. (We always spend our time in the vicinity of the camp site day in and day out. We are busy with schooling, we we’re taught singing and they gave us tribute song for our Moving-Up Ceremony). A bakwit student-entrepreneur and her elder proudly displaying their product. 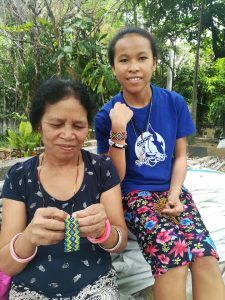 In addition to schoolwork, the Bakwit kids keep themselves busy by doing beadworks, which they sell as added income. The beadworks are being sold depending on the size and length. The smallest size is Php50 while the biggest beadwork product usually costs Php300. 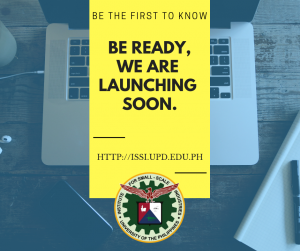 Those are bracelets, necklaces, earrings, and even lanyards types of beadworks which are popular among students and the UP community. Almost every beadwork the Bakwits made are sold out at the end of each day. Groups usually visit the campsite of the Bakwits and buy whatever finished beads they made. 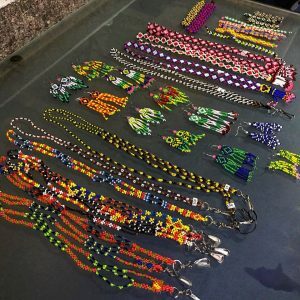 The beads designs are very creative, and the labor being put into is unique just like the situation being experienced by the Bakwits. This chorus line from the tribute song of the Bakwits summed up their gratefulness for the support they got from the UP Community. 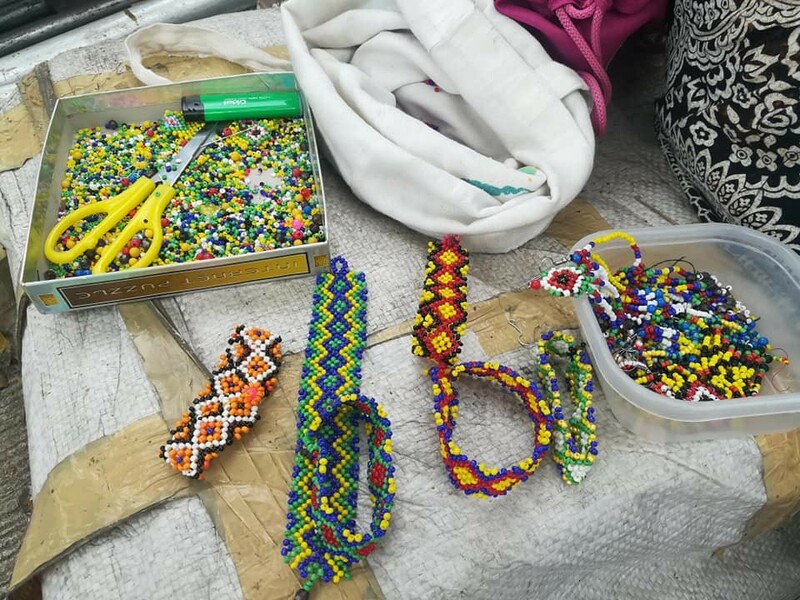 Just like the beaded materials that form into accessories, the journey of the Bakwits have been made comfortable by the able help of groups and individuals and made their stay in the metro a safe and productive one. The Bakwit kids preparing for their graduation song. It is not yet known when all the Bakwits will return to their ancestral lands in Mindanao. But the kids are full of hope. They are dreaming to finish their studies. They longed for their farms, homes and the familiar faces and other familiar surroundings. With the tribute song they sung during their graduation, the Bakwits are hoping to live peacefully in their ancestral lands, not to be associated with the word Bakwit anymore but people living permanently from the land of their ancestors—free from fears and intimidations of powerful forces.